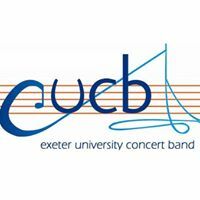 Following a successful performance at the South West Universities Concert Band Festival the now award-winning Exeter University Concert Band will be playing a selection of traditional wind band music and scores from stage and screen. 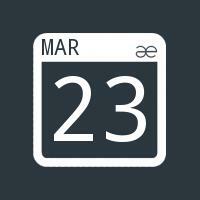 Join EUCB on Saturday 23rd March for an evening of top music including band favourites Arabesque and Pirates of the Caribbean. Tickets are available on the door, standard £5 and concession £3.